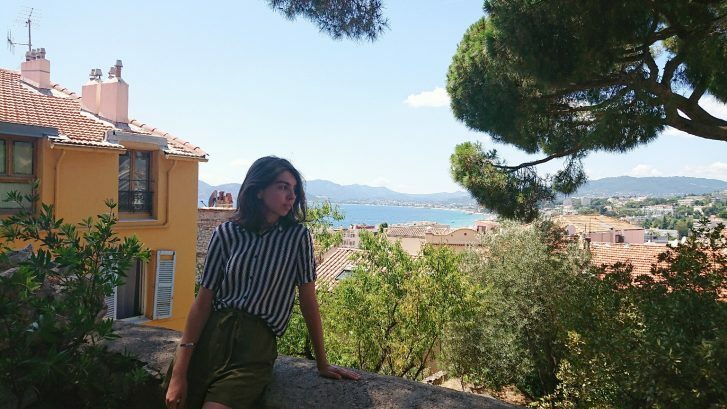 My name is Ksenia and I just finished my 5-month internship in the French Riviera. I was, and still am working for George Simons International, specifically for https://diversophy.com. It is a group training tool designed to enhance one’s learning of other cultures and enable them to employ that knowledge practically. The Game of Cultural Competence spans across countries and continents, comes in dozens of languages as well as addresses a wide range of topics: from global negotiation and migration to international table manners and gender identity. One of diversophy®’s specialities is Country Games. Each one sheds light on culture’s features as well as immerses teams into its everyday and workplace situations. All in a safe environment enabling players to share and overcome their bias and misunderstandings. As a Russian-speaking intern, I dedicated a large part of my stay to updating the translations of Russia-themed games and materials, as well as assembled a new product – the Russia Mini-Deck – together with another colleague. I was also responsible for social media activity on Instagram, Twitter, and LinkedIn, as well as for planning and creation of marketing campaigns of various products. I tried Mailchimp and Shopify for website management. Later in the summer, I started curating the “Intern Stories” project focusing on collecting experiences of international business professionals. I interviewed many talented ex-trainees of George Simons through Zoom. Apart from that, I worked on the visual part of our newest Manhood game and spent a number of days tackling copyright-related tasks in FileMaker Pro. Between all that, I travelled the Riviera. 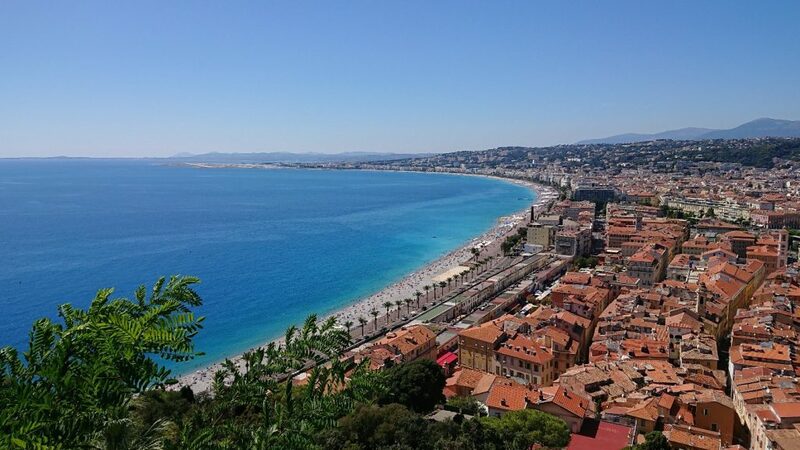 From Menton to Marseille, I made it my goal to see as many places as possible. Living just minutes outside of Cannes, I got to enjoy things like Cannes Film Festival, Saint-Paul de Vence Music Festival, Marseille Delta Music Festival, Cannes Yachting Festival, Cannes Fireworks Festival, lavender fields of Provence, and of course, warm Mediterranean, with its vibrant flora and fauna, delicious local cuisine. Summer really is endless there. Going back to the topic of work and summing up, I am confident that working with diversophy® was extremely valuable to me as a business student. I got a chance to utilize my knowledge and gain experience contributing to a whole range of products on every step of development. I learnt several programs from scratch and can now work on both PC and Mac, I successfully used social media business tools. I could see my efforts bear fruit when one of the Russian games was sold shortly after its update or when our https://www.instagram.com/diversophyworld/ following almost doubled since I started working on its planning. And it continues to grow.